For over 30 years Infab has been a leader in providing our customers with new and innovative products to protect against harmful radiation. In 2019 we embark on our next industry changing path, Transparency in Radiation Protection. We believe our customers have the right to be educated about exactly what is in their radiation protection aprons. 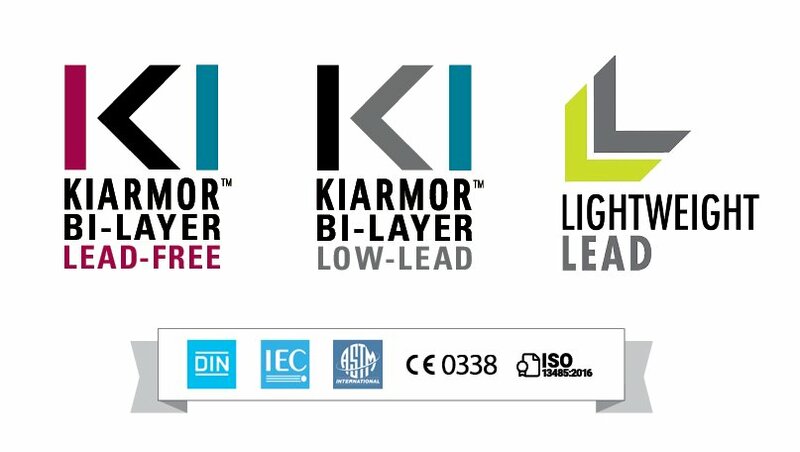 We have adopted a simple three core material line, KIARMOR Lead Free, KIARMOR Low Lead and Lightweight Lead. A simple glance through our core material section will allow customers to easily select the core material best for them. Every core material option provides complete attenuation between 50 and 150 kVp and includes an example of the apron weight. Infab has put countless hours into researching and finding the best materials to keep customers safe, which is why we urge you to always ask for testing results as NO APRON lighter than an Infab KIARMOR apron can pass all international protection standards.